We provide several types of fencing including farm fencing and security / industrial fencing. We are familiar with standards required for all E.U., government departments and local authority contracts. Our fence operators are fully trained in fence construction practices, and adhere to the highest safety standards required. Our motto is 'To provide the highest standard of work at the best price, using quality materials while offering true value for money'. You can view photos of our fences on this web site. 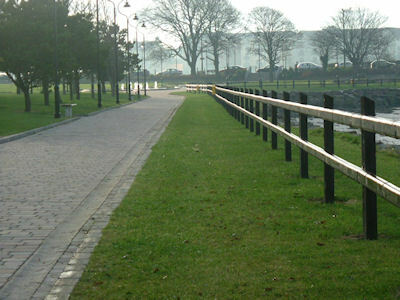 We are experts In the following fence areas. We will measure and assess all sites and advise on suitable solutions.